The Hope of the Season Ceramic Candle is an elegant gift for anyone on your list. 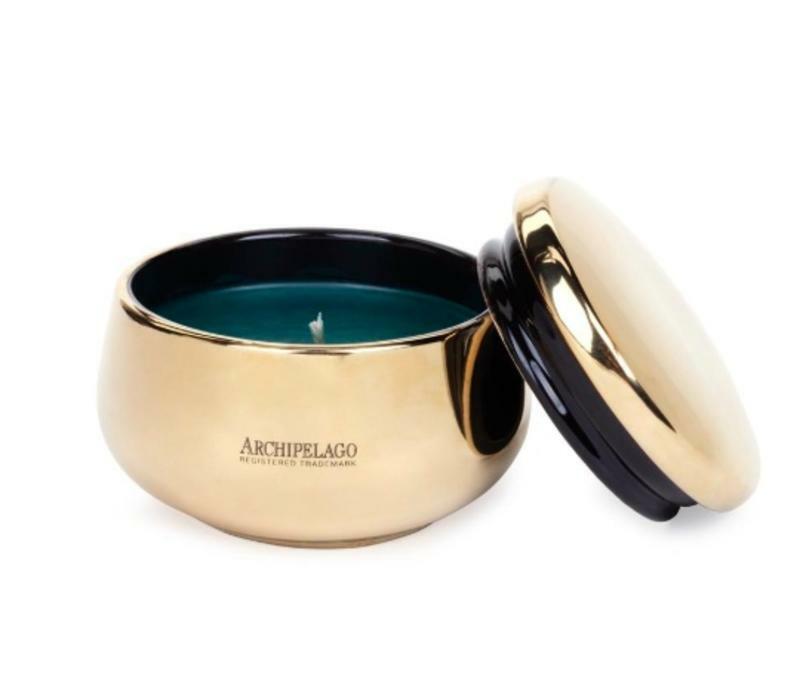 The beautiful gold ceramic container is filled with a traditional holiday fragrance blend of Noble Fir, Balsam, and Juniper Berries. The Hope of the Season Hostess Candle is the perfect holiday gift for any occasion. 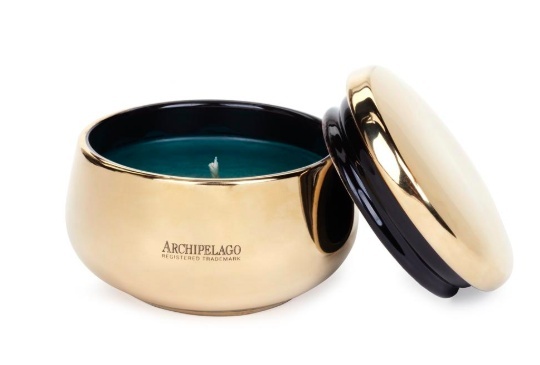 The traditional blend of Noble Fir, Balsam, and Juniper Berries are blended with premium wax and hand poured into a beautiful gold glass container with a cut glass lid.